Discover the biggest sand dune in Europe. 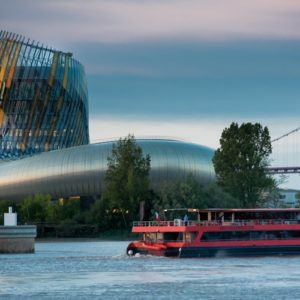 During your holidays in Bordeaux explore the beautiful landscapes of the Bay of Arcachon and its delicacies! 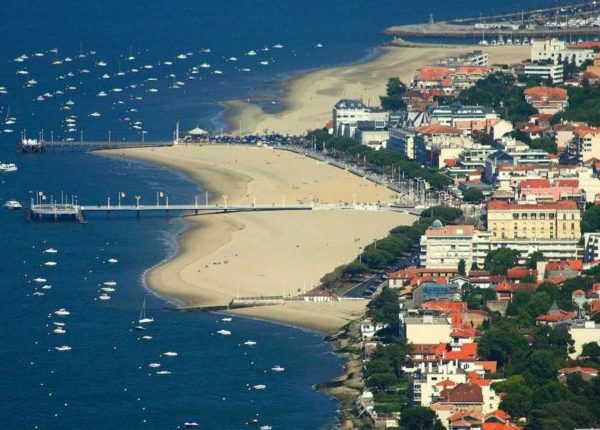 Discover the amazing Bay of Arcachon ! 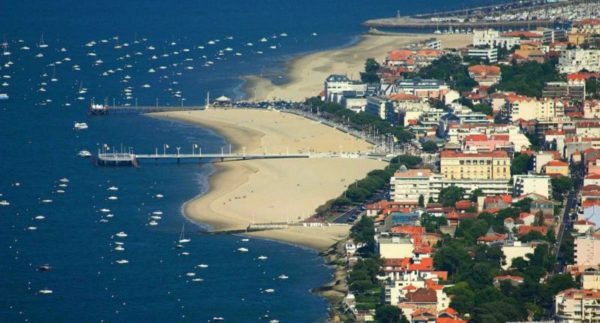 The Bay of Arcachon is a beautiful bay located at a 55 minutes’ drive away from Bordeaux. Arcachon is a bay of 1500 hectares fed by the Atlantic Ocean forming an inland sea with the colors of a lagoon, bordered on one side by a blond fine sand dune culminating at 110 meters: the Dune du Pyla. This Dune is the biggest sand dune in Europe! From its summit, you can also admire the beautiful Landes’ forest. 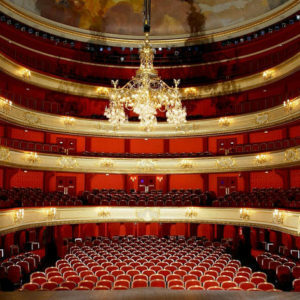 9.00 am: Meeting at 3, rue d’enghien 33 000 Bordeaux and drive to the atlantic coast. 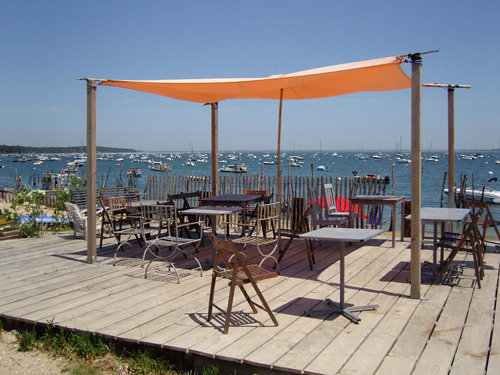 The guide will provide you information about the Bay of Arcachon. 10.00 am: Climb the Pyla’s Sand Dune, the biggest Sand Dune in Europe. Enjoy there the amazing views on the ocean, the bay and the forest! 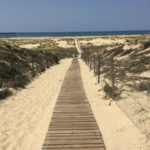 Be brave enough to walk down the dune and put one foot (or more!) into the water! 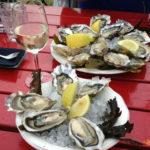 11.30 am: Bay of Arcachon is home of the traditional culture of oysters! 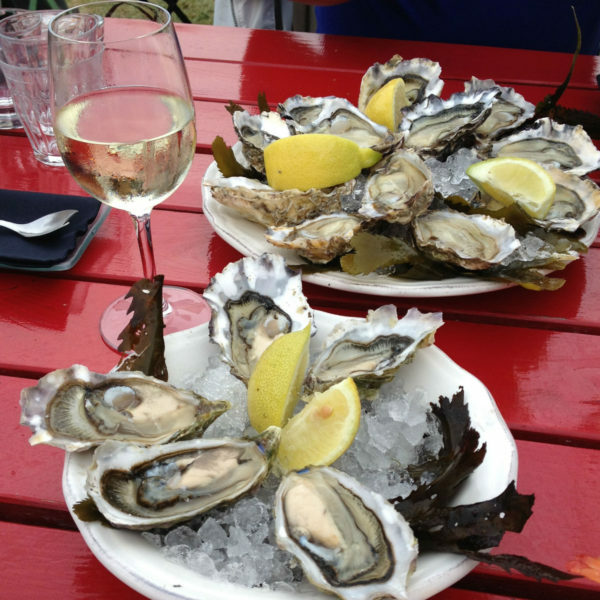 Savour an oyster’s tasting at a local producer with a glass of white wine. 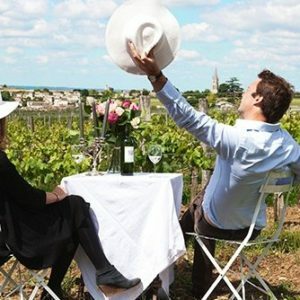 Share a nice moment of conviviality overlooking the bay! 12.30 pm: Drive back to Bordeaux. Children from 10 years old only. 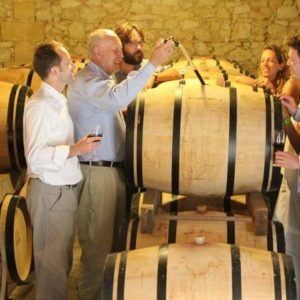 10- 18 years old must be accompanied by an adult and is not allowed to have wine tasting. 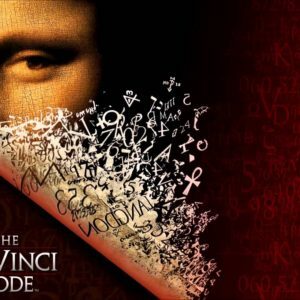 Did you love the Da Vinci Code Movie? 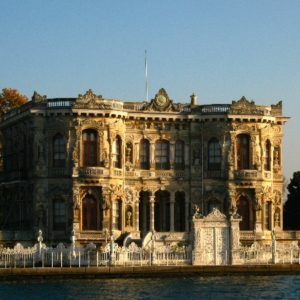 Are you tempted to the mysteries of history? 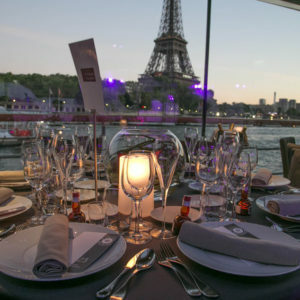 This is a perfect occasion to explore secrets of Paris from a different window.This is a unique experience. You will love it. This is really cool! 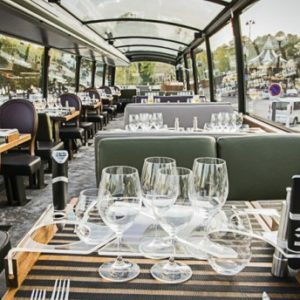 An authentic and original restaurant in Paris; An exciting way of discovering the city. The biggest emotions in the shortest of time. 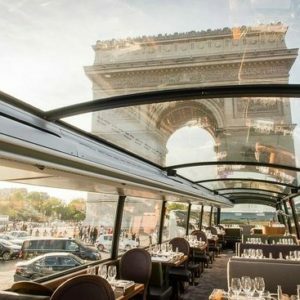 It's a high-end double decker bus that stands out in particular for its panoramic glass roof. 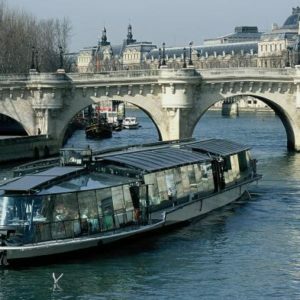 He drives its passengers into the Parisian atmosphere in the best conditions whatever the season. 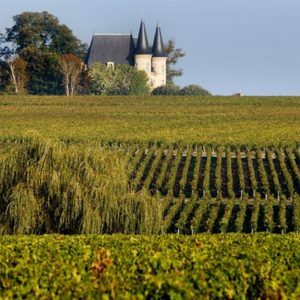 A delightful way to discover food and wine of a cultural capital while visiting its most beautiful monuments. Pick lunch or dinner! 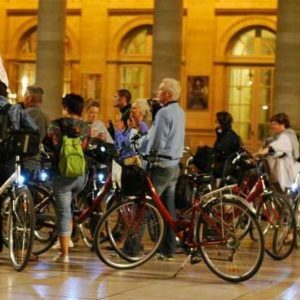 Enjoy a guided tour of Bordeaux, by bike. 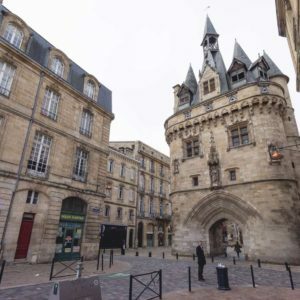 Follow the guide through the historical centre-town of Bordeaux. 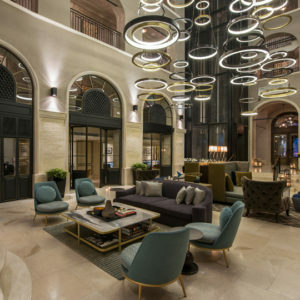 You will ride along the quays, enjoying beautiful sightseeing of the city and its must have. 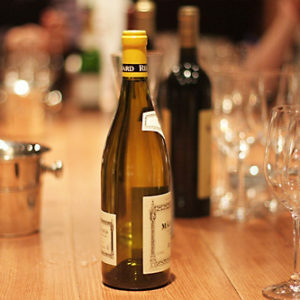 A bottle of wine is at stake for the best observant!